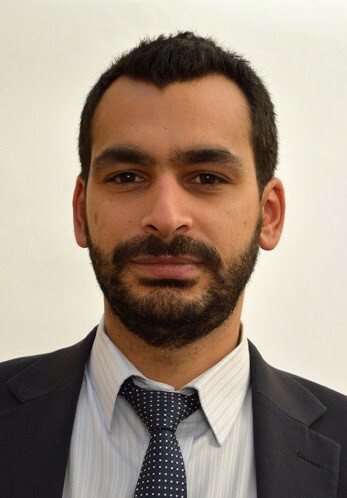 Thales is a leading international electronics and systems group, addressing Aerospace, Transportation, Space, Defence and Security markets worldwide. We employ 68,000 people in 50 countries, who develop and deploy field proven mission-critical information systems. 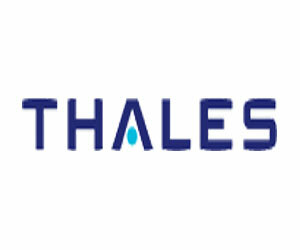 Thales have significant experience providing turn key and complete solutions in the areas of coastal, port and maritime surveillance. Our expertise in designing, integrating and implementing surveillance systems and our ability to leverage state of the art surveillance subsystems from around the Thales Group has allowed-us to become a trusted partner of many maritime organisations around the world. We have delivered over 50 turnkey border surveillance solutions and more than 30 coastal & port surveillance systems to our customers around the world. In Nigeria, we have established a local presence in Abuja promoting capabilities in all four of our key market segments. Our offer is comprised of Sensors, Command and Control solutions and Communication equipment. We also provide a full range of Mission Services and Support.